There are two primary factors, which may cause dyslexia. They are the environmental and genetic factors. 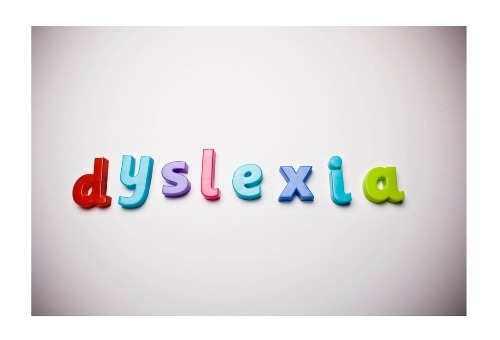 The cases of dyslexia are often linked with the difficulties to deal with numbers. The person with ADHD is also associated with dyslexia. Dyslexia may start in the adulthood. The causes include dementia, stroke or even traumatic brain injury. 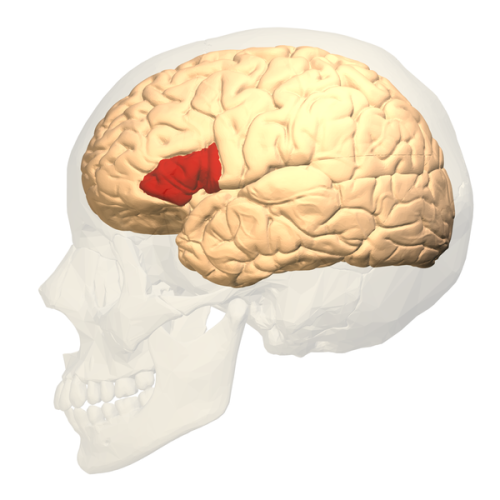 The language processing in the brain is affected which leads into dyslexia. Look at facts about dwarfism here. A series of tests will be conducted to find out whether a person has dyslexia or not. The tests are related to the reading, vision, spelling and memory. 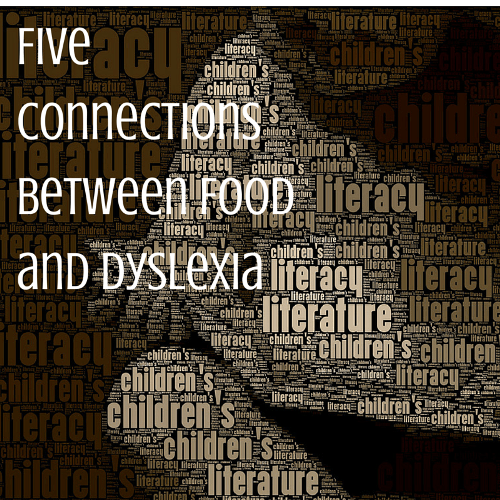 Dyslexia is always associated with reading difficulties. 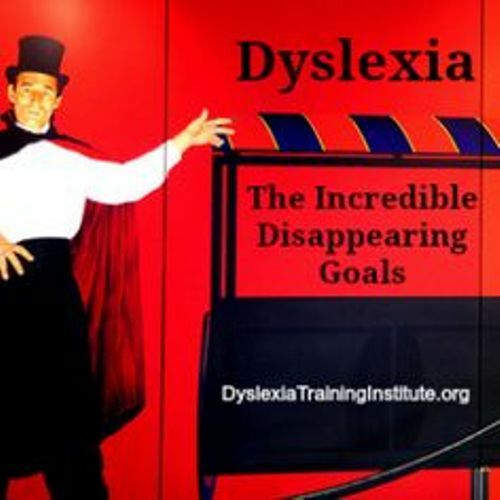 However, the people who have reading difficulties because of the lack of teaching, vision problem and hearing problem are not included in dyslexia cases. The teaching method should be altered to meet the need of the person with dyslexia. 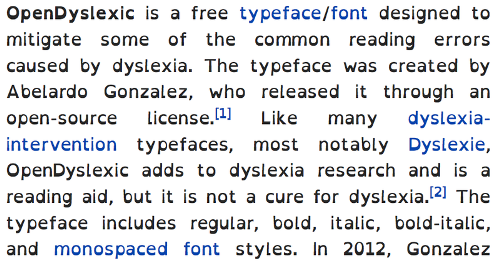 Even though the treatment may not cure dyslexia, it will reduce the symptoms. Get facts about doctors here. Around 3 to 7 percent of the population in the world is affected by dyslexia. This condition is found in all parts of the world. The symptoms of dyslexia in the beginning of childhood are seen from the difficulty to deal with direction and differentiate left and right. The hypothesis states that deep dyslexia is developed from phonological dyslexia. It is characterized by the broad damage of brain. The person with deep dyslexia will read a word accompanied with a connected meaning. Do you have any questions on facts about dyslexia?